Dates have been announced for the 2019 Progressive Insurance Miami International Boat Show, owned and operated by the National Marine Manufacturers Association, and the 2019 Miami Yacht Show, managed and produced by Informa and co-owned by the International Yacht Brokers Association. 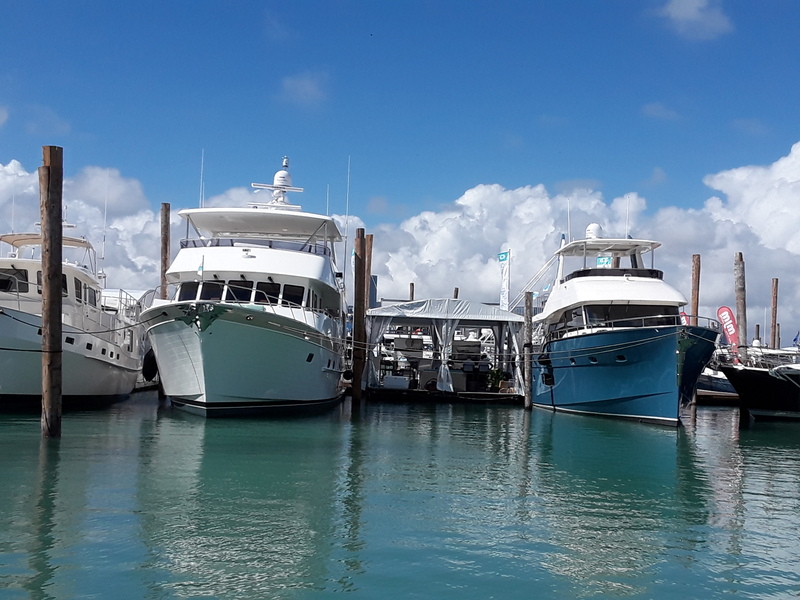 The two shows will maintain their traditional President’s Day weekend schedule and run concurrently February 14-18, 2019, providing for an exciting boat show week in Miami for boat enthusiasts. Outer Reef Team will keep you informed as information becomes available. Stay tuned!